If you would like to share event invitations, new product releases or would like to have a product be considered for review, email AwesomeJennJenn directly. 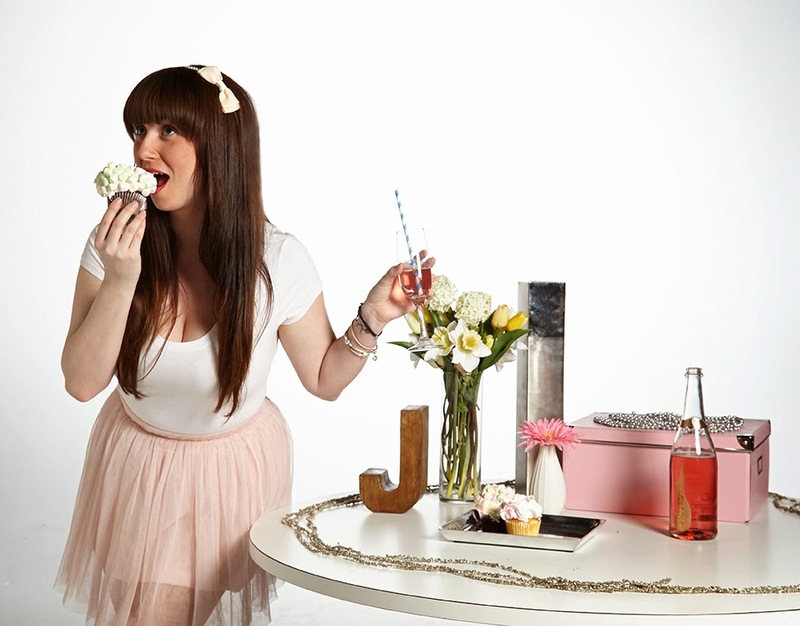 AwesomeJennJenn is open to hosting contests and giveaways on the blog and through social media platforms. Please advise whether your prize is available to both Canadian & US shipping addresses. Email AwesomeJennJenn directly for more information.